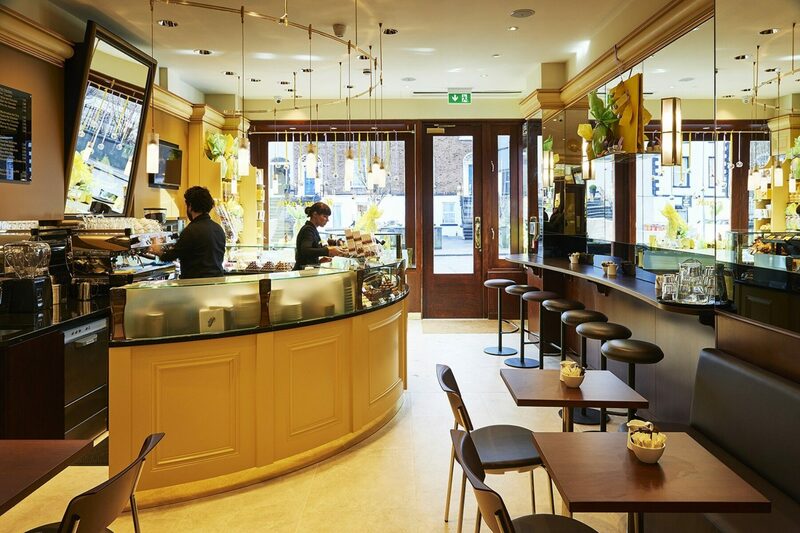 Since the opening of the first Butlers Irish Chocolates Café in Dublin City back in 1998, the company has opened 19 cafes in Dublin, 6 in Pakistan, and 5 in New Zealand. We have been privileged to be involved in the brand’s growth during this period of time, providing full fit out and interior design services for the brand’s cafes around the world. 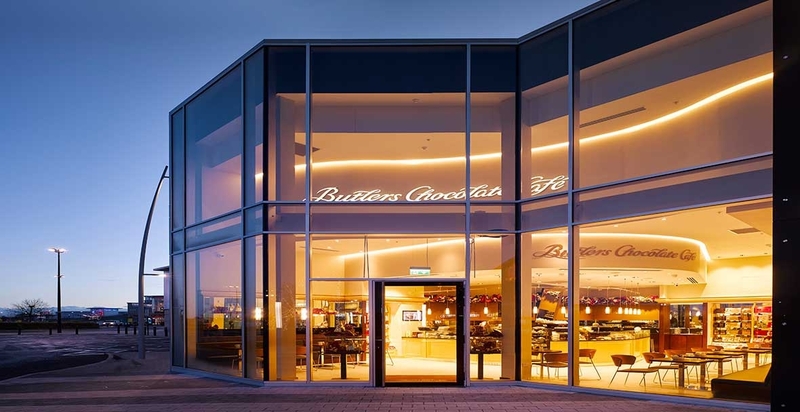 The luxury interior layouts and spaces, developed by our team in conjunction with Butlers and their many project partners, deliver a beautiful, high-end café experience that’s fully in-keeping with the brand’s high-quality chocolate products.